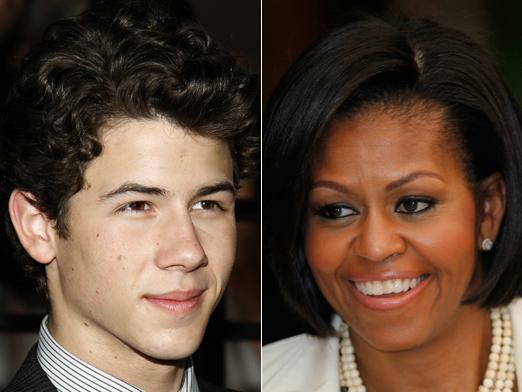 17-year-old Nick Jonas went to Washington to film a special program for the Disney Channel with Michelle Obama about living a healthy lifestyle. The White House tells POLITICO that Obama is working with Disney on a few projects as part of the Let's Move! Initiative "to carry the message of healthy living to young people and their families." More details on these projects will be released this summer.